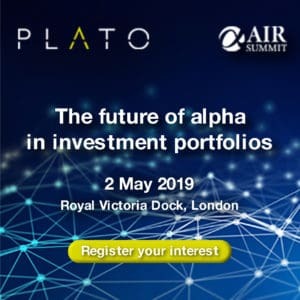 The Survey of Algorithmic Trading services is now an established benchmark of performance in providing sophisticated support for electronic trading. 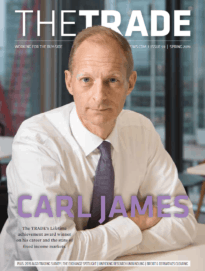 As the market matures and services become harder to distinguish The TRADE has decided to make a number of changes to the way that the results are presented in the magazine. Respondents have always made clear that some aspects of service, for example preserving anonymity of orders, are more important than others such as customisation capabilities. As such achieving Roll of Honour status in some areas is considered more attractive to winners such as Citi, Credit Suisse and Instinet (2014 Roll of Honour names in Anonymity) than winning in others. Equally, although clients are interested in capabilities in specific areas, they also want a holistic view of how given providers perform, particularly for clients similar to themselves. While the 2014 breakdown between long-only and hedge fund respondents went some way to address this question, our conclusion is that more can be done to give greater transparency to readers. In the 2015 survey therefore we will concentrate the functional Roll of Honour positions on those elements of service provision that clients identify as being of greatest importance to them. Depending on the exact priorities set by clients we expect this will provide us with between six and eight Roll of Honour categories. To make up the overall survey we will also announce for the first time in 2015, overall winners, based on weighted scores across all areas of service, for different groups of clients. The precise groups will depend on the nature and number of responses received. It will likely include winners for providers dealing with very large clients, clients based in different countries or regions and those clients using multiple algorithmic suites. There will also be an acknowledgement of the differences in perception between hedge funds and long only respondents. Again we expect that there will be between six and eight discrete Roll of Honour categories based on client type.